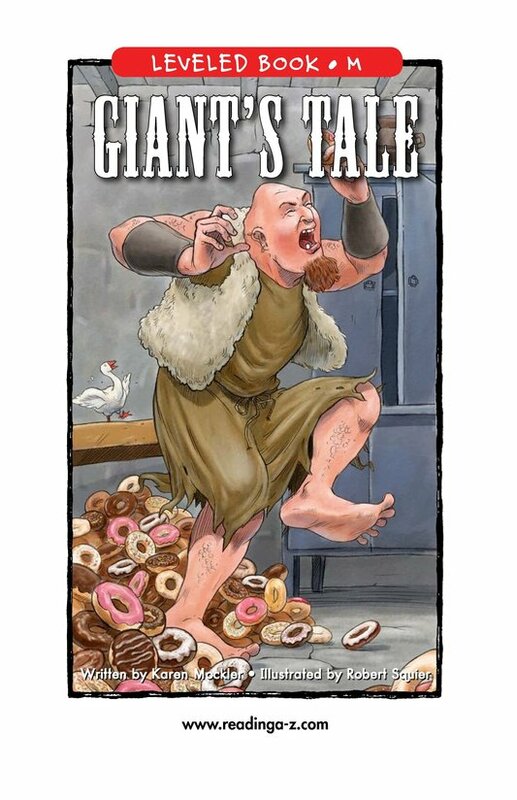 Giant's Tale and Jack's Tale are intended to be used together. 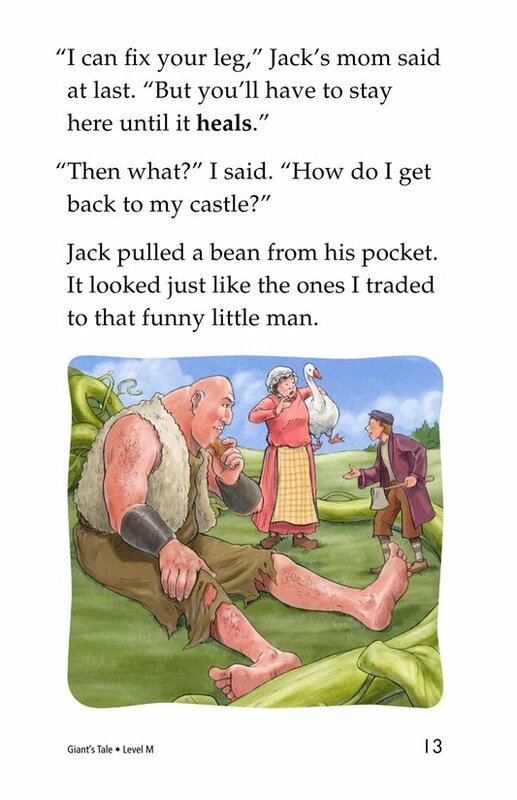 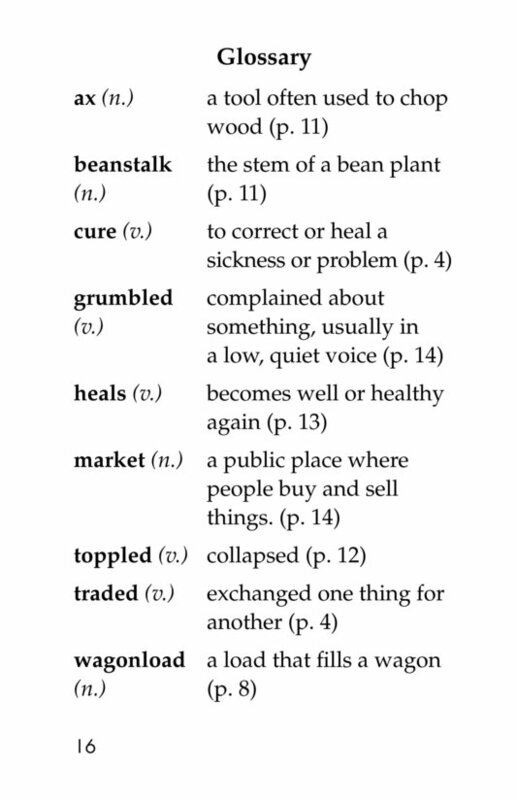 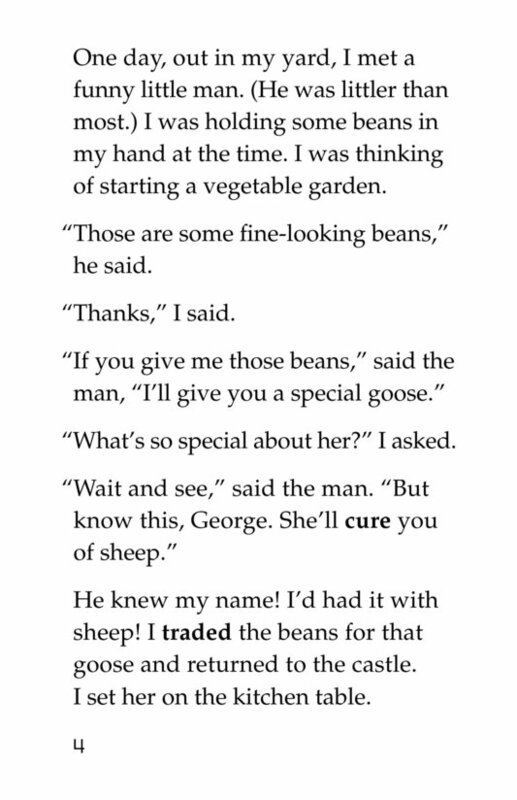 The books tell the same story-a new version of Jack and the Beanstalk-but a different character narrates each of them. 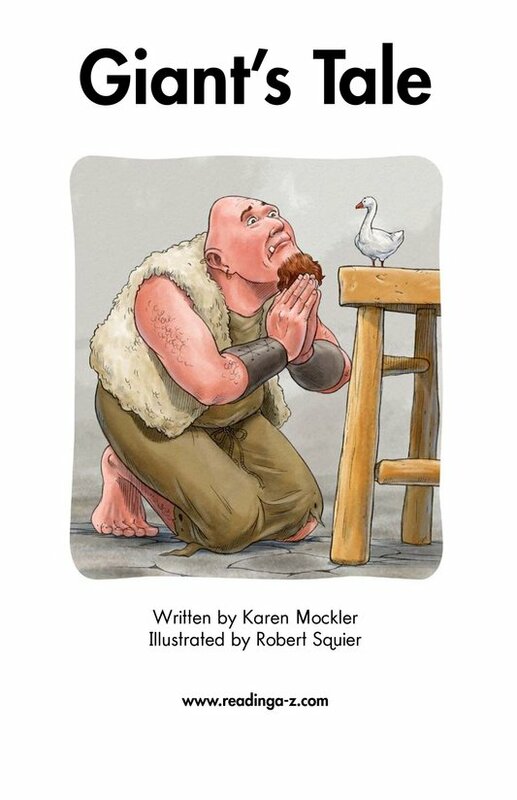 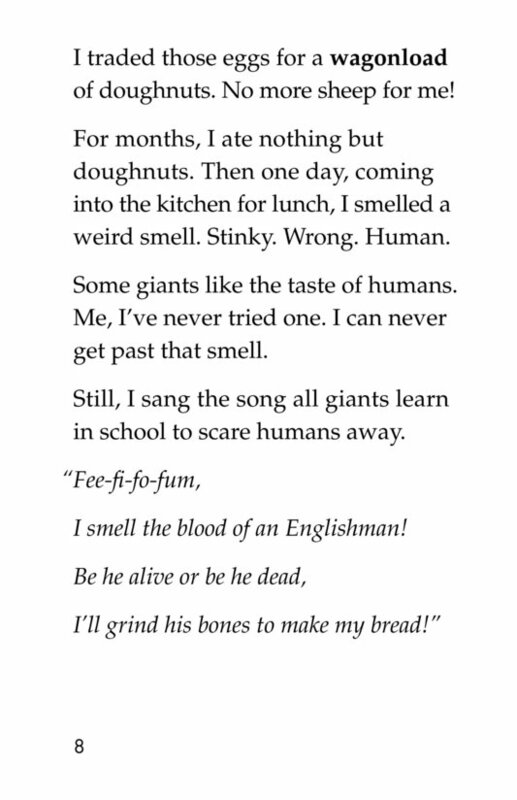 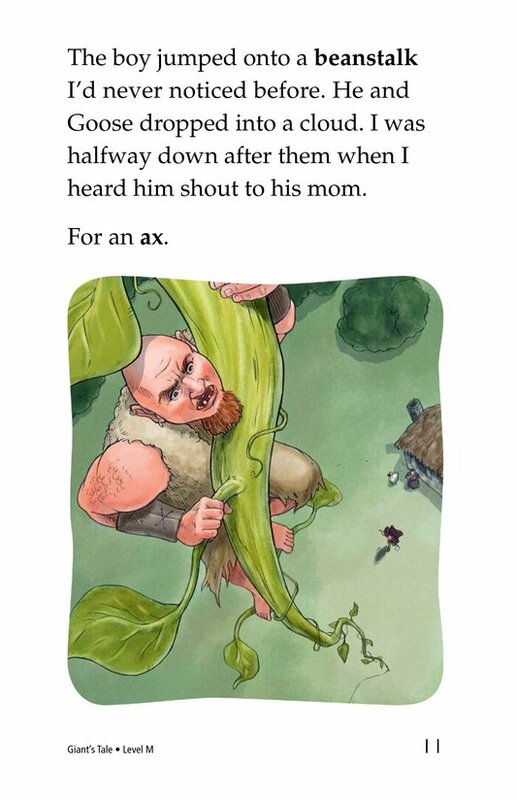 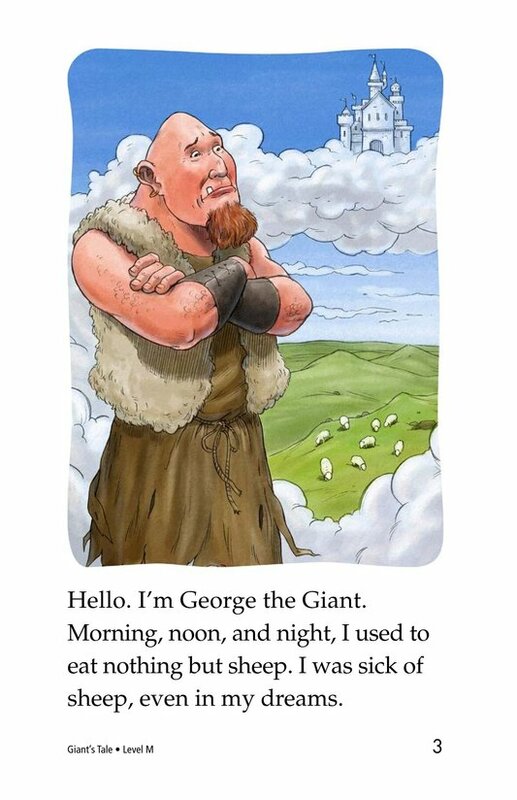 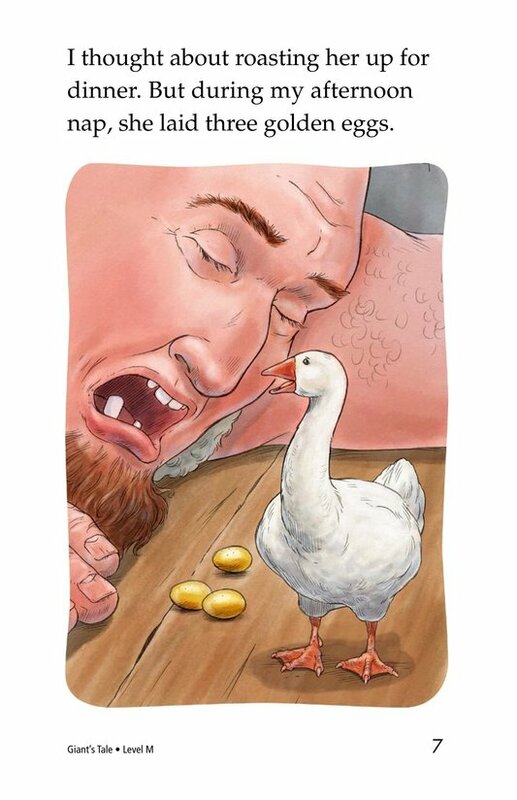 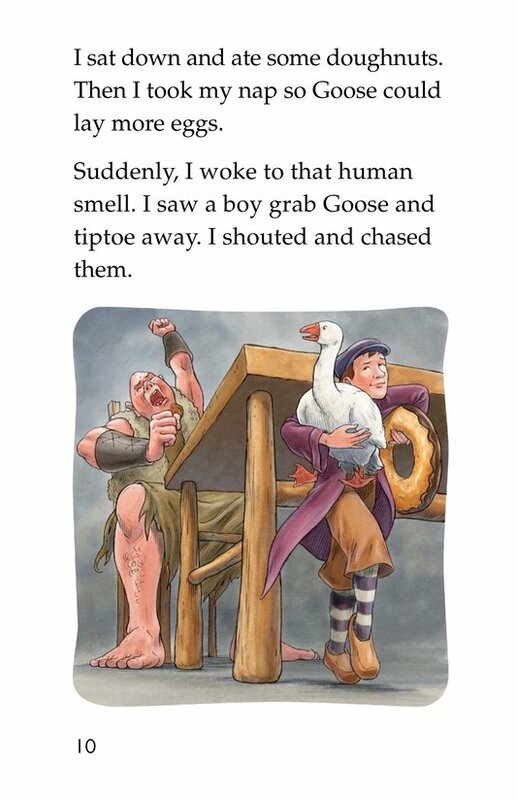 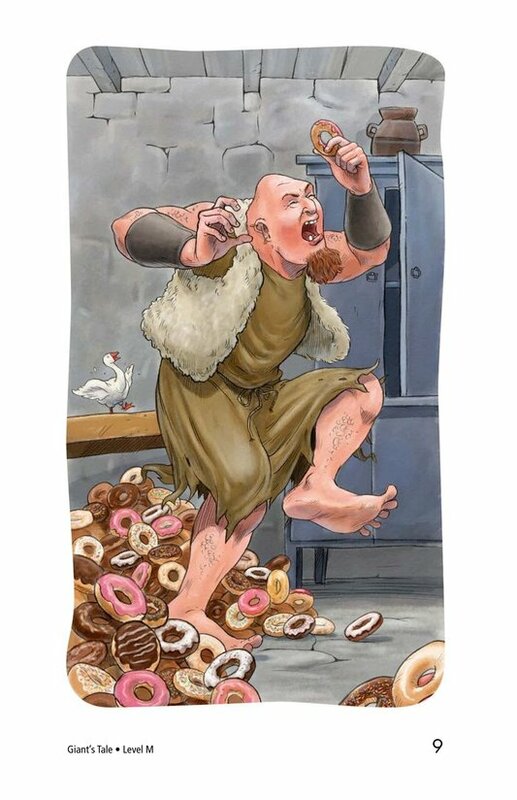 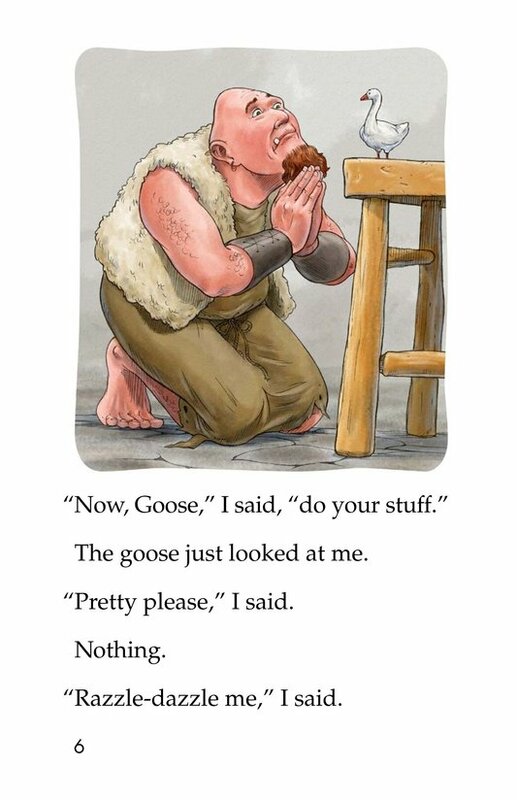 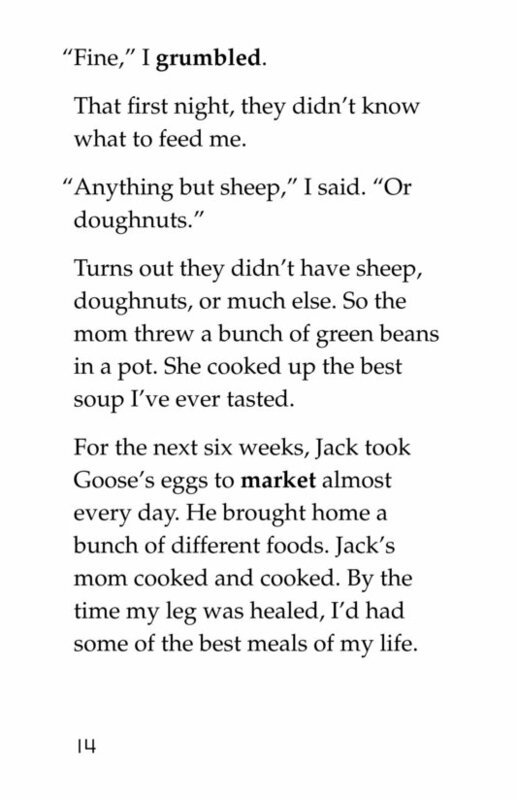 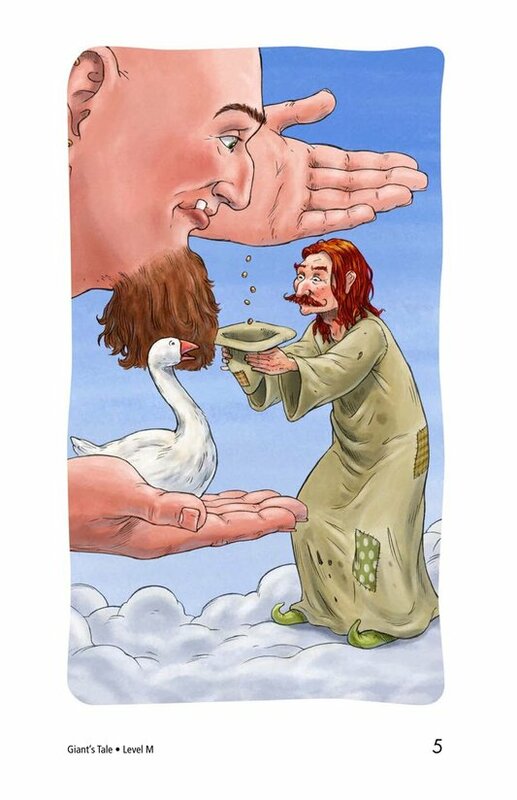 In Giant's Tale, students will delight to learn how the giant feels about Jack stealing his magic goose and what he really thinks about the taste of humans. 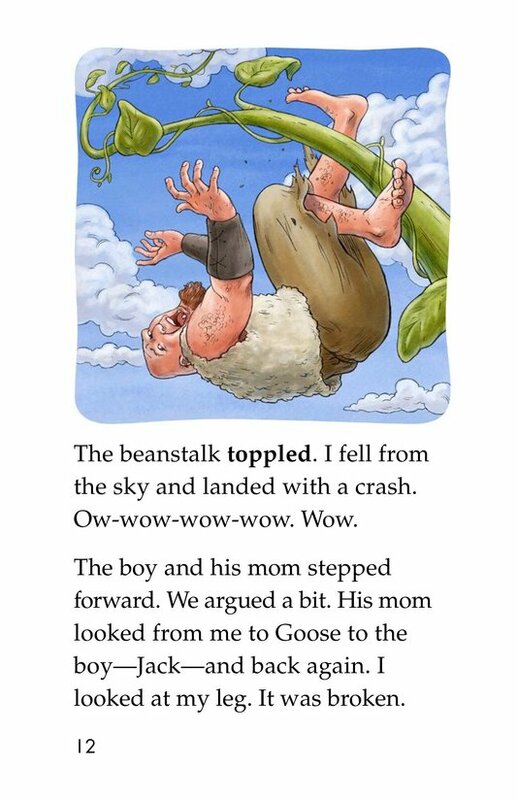 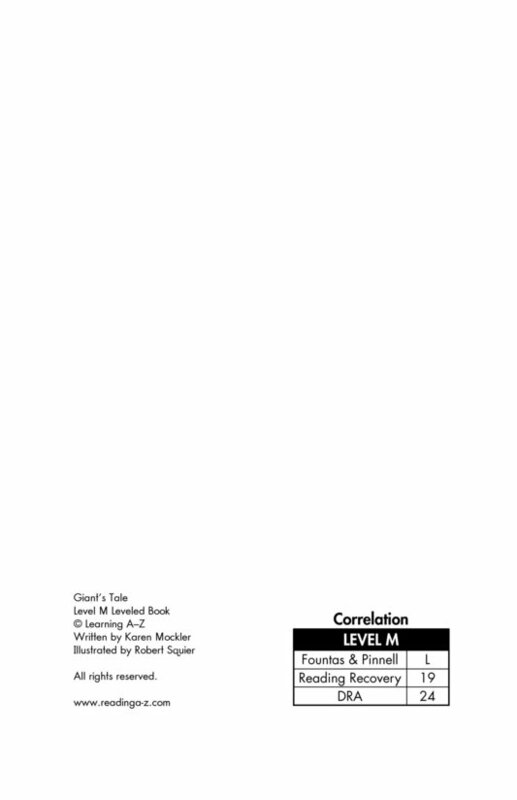 This lesson gives students an opportunity to compare different points of view and see how they alter the story and also allows students to make text-to-text connections through the story and illustrations. 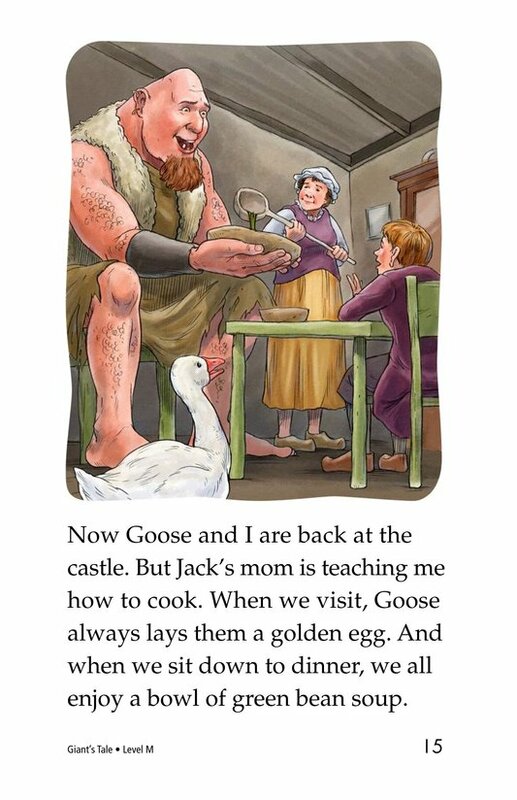 The new twist on a familiar tale and the surprise ending guarantee student interest.